Natural Metra usually rocks flat twist-outs, but she enjoys traditional twist-outs for day one volume. 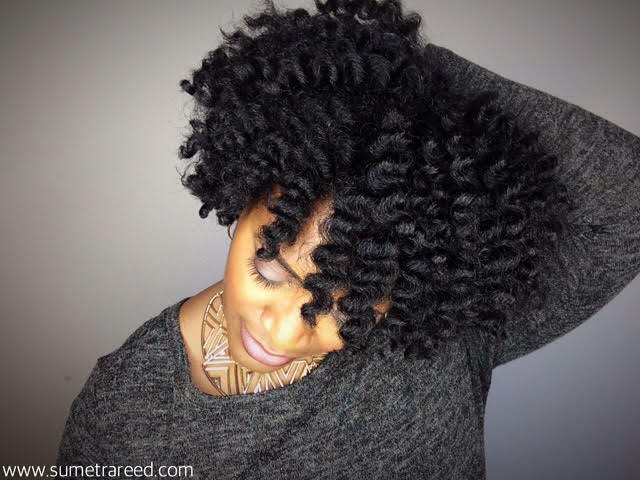 Check out her routine to get super defined, shiny, moisturized twist-outs on her natural hair. OMG...her hair looks soon good! It's super shiny! I've never used TGIN products, but I have a cousin that swears by the line.